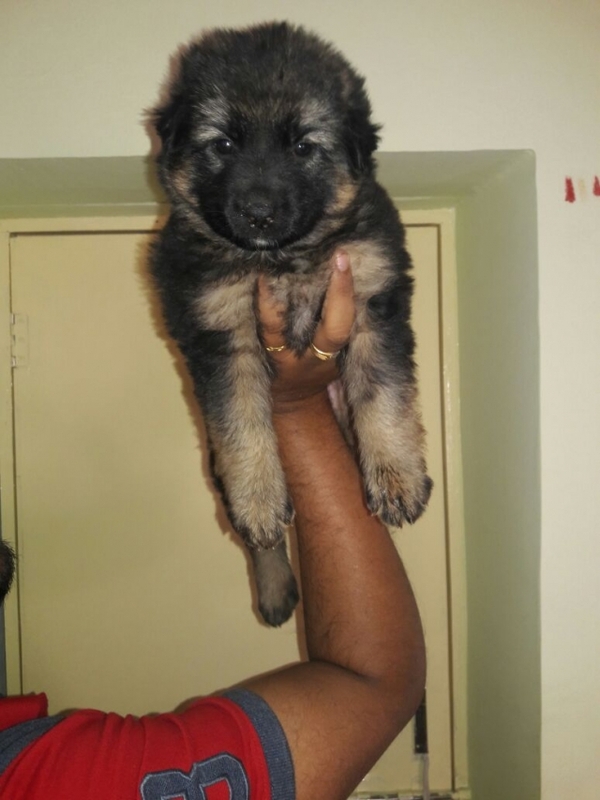 we have healthy and active 2 months old german shepherd puppy for sale in maharashtra. Available for lovely home. please contact me for more details. puppy can be delivered within Parbhani location.